The primoSchwank infrared heater is designed specifically for industrial and commercial spaces with high ceilings including manufacturing facilities, warehouses, aircraft hangars, etc. With one of the best efficiency rates in North America for its class the primoSchwank is designed to heat spaces with ceilings as tall as 180 feet [55m], making it the perfect warehouse heater. Capable of converting up to 68%* of the gas input into radiant energy means that these High Intensity Heaters are both clean and efficient! In comparison to forced-air heaters, the primoSchwank high efficiency radiant heater reaches full operating temperature in 60 seconds and its heat is immediately enjoyed by everyone within the space, from ceiling to ground. 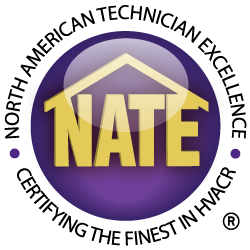 Your investment paid back in as low as 1 year! Pressurized Delta Mixing Chamber – the most precise gas/air combustion mixture for complete and clean combustion. Cold-State Combustion – rapid heat transfer to ceramic tiles for safe and comfortable heat. Double Wall Reflector with Venturi Tube – raises efficiency and allows smaller clearances for angled positions. Instant Heat and Cool Down – full operating temperature and safe cool down is reached in 60 seconds. High and Low Intensity Infrared Rays – full spectrum of infrared rays work together for your application. Aluminum Cold Bonded Clad Steel – withstands corrosion over the lifetime of the heater. 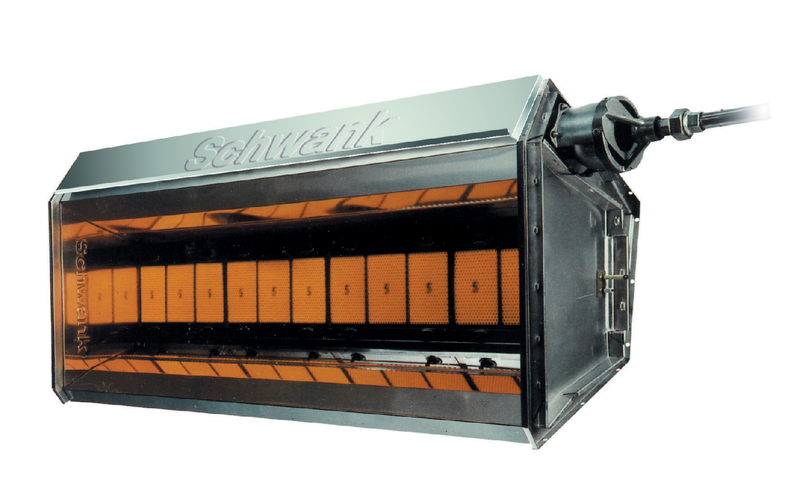 Contact our infrared heating sales representatives today to learn more about how the Schwank Advantage means low installation and operating costs for you. Which primoSchwank Heater is Right For Me? These measurements are based on suggested mounting conditions that are subject to change based on site conditions. Please contact a radiant heating specialist at Schwank USA for complimentary heat planning design and support. Like all of our high intensity heaters, primoSchwank heaters are much more effective and efficient when servicing spaces with high ceilings.